Pinterest is full of great DIY ideas, but it can feel a little overwhelming. 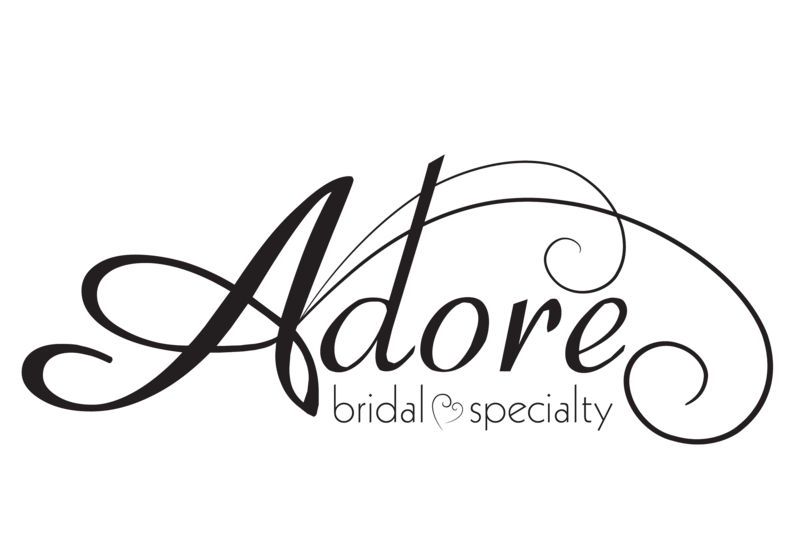 At Adore, we love hearing all the DIY projects our brides do themselves! It truly adds such a personal touch to your day. Plus, it can be so much fun especially if you get your whole bridal party involved. Whether your a professional crafter or this is your first DIY project, allow us to walk you through some of the best ones! Greenery is all the rage right now, so why not incorporate it into your wedding in a new creative way! All you need are large fake leaves, white paint, and neat handwriting. Maybe you know a friend who has some calligraphy skills and would love to help you with this DIY project. Liquid gold leaf can pretty much make anything look glamorous. Grab white latex balloons, liquid gold leaf, a print brush, and a ribbon for tying. Hold the balloon upside down and paint with the gold leave until you achieve the look you desire. Let these balloons float around your reception to add some sparkle to the atmosphere. Set up a small table where guests can fill a cone full of flower petals to toss on the newlyweds after the ceremony has ended. This charming touch will make guests feel a part of your big day. Plus, it will make for some great photos and a splash of color. This DIY project is great since it is quick, easy, and inexpensive. All it takes is some copper wire and then you can start bending! Now, you have cute and stylish signage for your seats during your reception! Add some light and color with this DIY centerpiece project. Bulk order these candle holders and mini candles ahead of time to save money. The process is easy and only requires clear glass votive cups, nail polish, water, toothpicks, nail polish remover, and cotton balls…many things that you probably already have in your bathroom. Click here for the full instructions! This definitely does not look DIY. SURPRISE! You can make this too! You will need ribbon, crochet string, a tapestry needle, wax paper, and a few helping hands. Find the full instructions here. Soft and airy is the perfect wedding backdrop. This is for all you garden lovers out there…and anyone who is loving the succulent trend (who isn’t right now?!). Create your new last name initials with this stunning succulent monogram! All the steps can be found here. Your guests will be impressed with this personal and stylish touch! Sometimes the most unlikely materials make the most amazing DIY projects. In this case, it’s florist frog pins. Use these as wedding place card holders. To give it your personal touch, pick out a spray can of one of your wedding colors or add some glitter. These upcycled beauties will hold cardstock names upright. Head to your local craft store and find a large chalkboard. Grab some colored chalk and little creativity and you have everything you need for this DIY. All your guests will be so excited for their meal with this adorable hand lettered menu. No need for paper ones! We hope that this blog has left you wanting to pick up some supplies and get crafting (I know I want to & I’m not even planning a wedding)! We can’t wait to see some of these ideas at your next event.